Surprise everyone with a sweet treat that is full of candy. Perfect for large groups. Individually wrapped candies allow everyone to grab as much as they want. Great for the office. 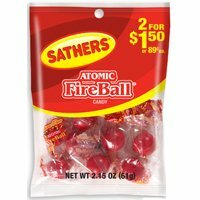 Food Type: Candy; Flavor: All Tyme Favorites; Capacity (Weight): 2 lbs; Packing Type: Tub. Surprise everyone with a sweet treat that is full of candy. Perfect for large groups. 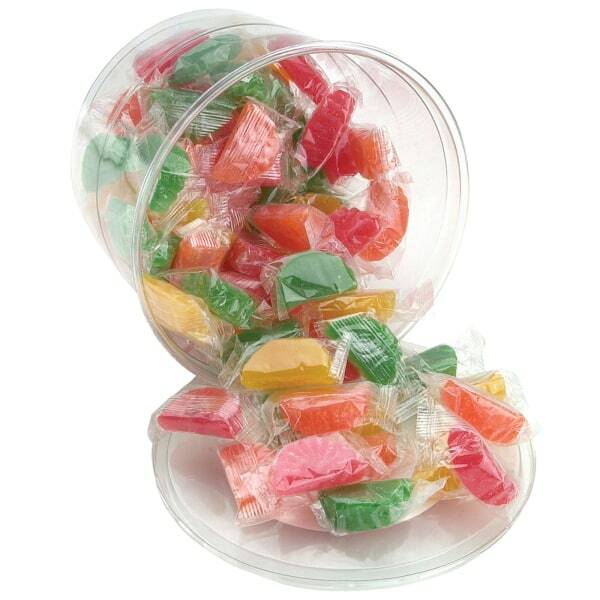 Individually wrapped candies allow everyone to grab as much as they want. Great for the office. 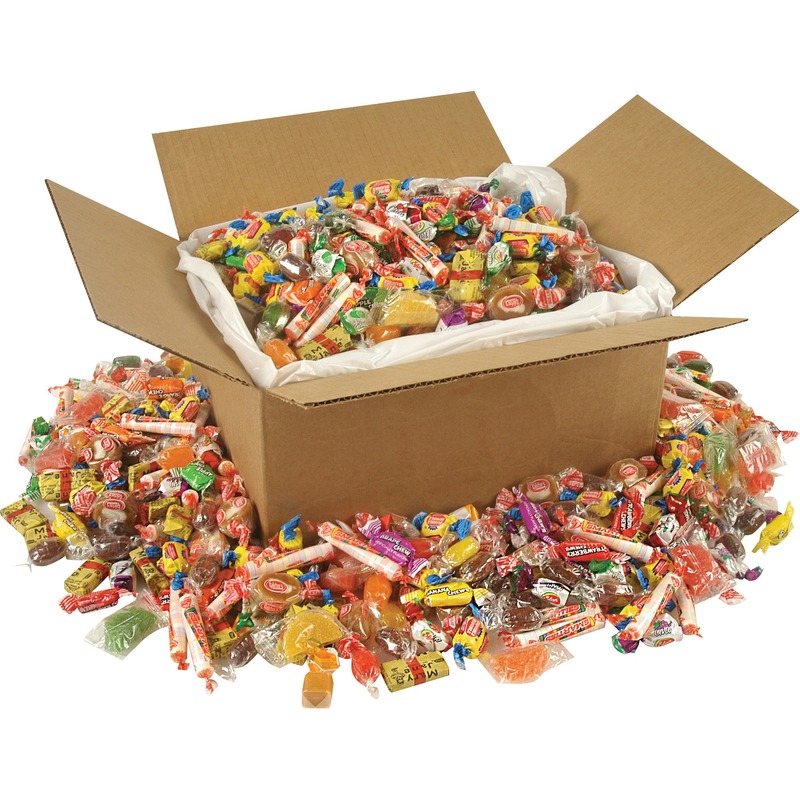 Food Type: Candy; Flavor: All Tyme Favorites; Capacity (Weight): 10 lbs; Packing Type: Box. 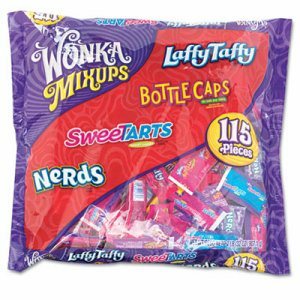 Includes assorted Wonka� candy, SweeTarts�, Bottle Caps�, Nerds� and Laffy Taffy�. Individually wrapped. 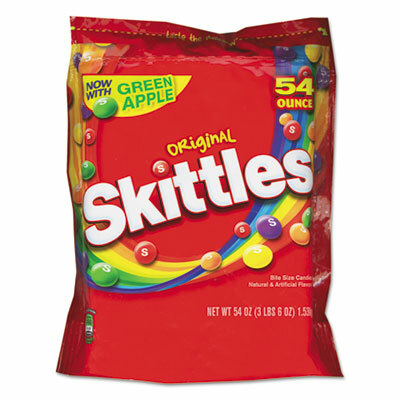 Food Type: Candy; Flavor: Assorted; Capacity (Weight): 32 oz; Packing Type: Bag. There's nothing like a little chocolate to perk up your day�convenient minis are ideal for snacking. 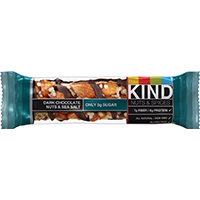 This assorted mixture has all of your favorites, including Crunch�, Butterfinger�, Baby Ruth� and milk chocolate bars. Individually wrapped candies. Ideal for offices and breakrooms. 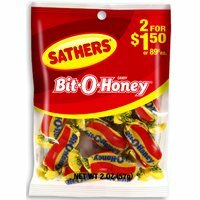 Food Type: Candy; Flavor: Baby Ruth�; Butterfinger�; Crunch� Bar; Milk Chocolate Bars; Capacity (Weight): 2.5 lb; Packing Type: Bag. 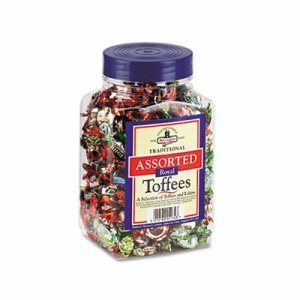 Assorted candies are great for the office. Food Type: Candy; Flavor: Wrapped Asst. 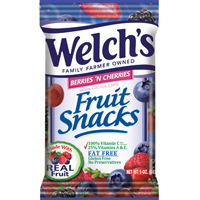 Fruit Slices; Capacity (Weight): 2 lbs; Packing Type: Tub. Good morning, energy! Lightly sweetened, tasty, crunchy biscuits provide a steady stream of energy for up to four hours, fueling you all morning long. Whole grain ingredients keep you full and energized while also delivering essential fiber, vitamins and minerals. Try them with fruit, yogurt and a hot beverage for the perfectly balanced, deliciously nutritious breakfast. 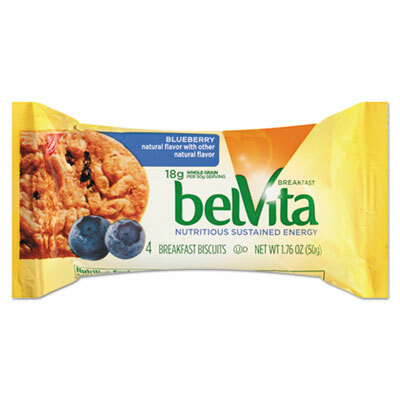 Food Type: Breakfast Biscuits; Flavor: Blueberry; Capacity (Weight): 1.76 oz; Packing Type: Pack. Good morning, energy! Lightly sweetened, tasty, crunchy biscuits provide a steady stream of energy for up to four hours, fueling you all morning long. Whole grain ingredients keep you full and energized while also delivering essential fiber, vitamins and minerals. Try them with fruit, yogurt and a hot beverage for the perfectly balanced, deliciously nutritious breakfast. 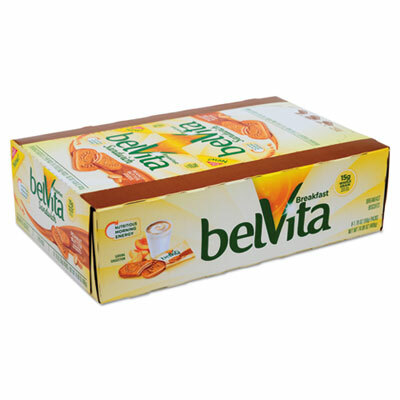 Food Type: Breakfast Biscuits; Flavor: Golden Oat; Capacity (Weight): 1.76 oz; Packing Type: Pack. Good morning, energy! Lightly sweetened, tasty, crunchy biscuits provide a steady stream of energy for up to four hours, fueling you all morning long. Whole grain ingredients keep you full and energized while also delivering essential fiber, vitamins and minerals. Try them with fruit, yogurt and a hot beverage for the perfectly balanced, deliciously nutritious breakfast. 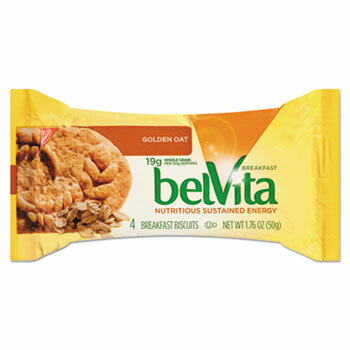 Food Type: Breakfast Biscuit; Flavor: Peanut Butter; Capacity (Weight): 1.76 oz; Packing Type: Pack. Taste the rainbow of flavors. 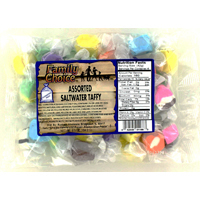 Bite-sized chewy candies with a colorful candy shell. Resealable, standup bag. 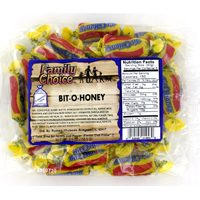 Food Type: Candy; Flavor: Original Assortment; Capacity (Weight): 41 oz; Packing Type: Bag. Taste the rainbow of flavors. Bite-sized chewy candies with a colorful candy shell. Resealable, standup bag. 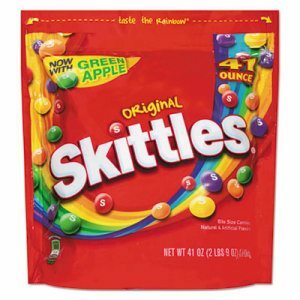 Food Type: Candy; Flavor: Original Assortment; Capacity (Weight): 54 oz; Packing Type: Bag. Sweet lollipops combine two treats in one, with a hard candy shell and a tasty bubblegum center. Assorted flavors make it easy for you to find your favorite. 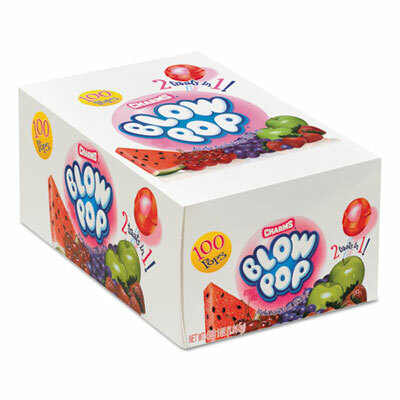 Blow pops are intensely flavorful candy pops in a variety of fruity flavors. 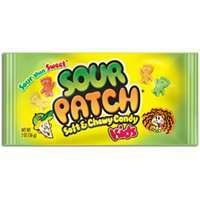 Food Type: Candy; Flavor: Assorted; Capacity (Weight): 0.8 oz; Packing Type: Box. 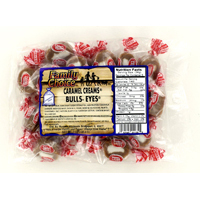 Shake Up Your Tastebuds� with delicious bite-sized mints. Invigorating flavors keep your breath fresh. Flip-top bottle packs make them easy to share in the office, in the car, on the field or anywhere you go. Less than 2 calories per mint. 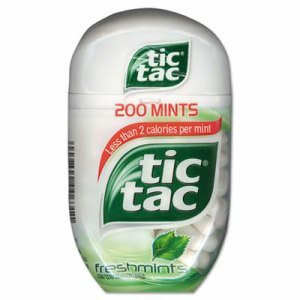 Food Type: Breath Mint; Flavor: Freshmint; Capacity (Weight): 3.4 oz; Packing Type: Bottle. 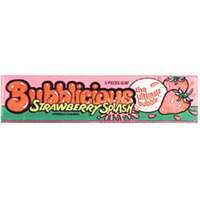 Some things are just as good as you remember�enjoy this perfectly-pink, iconic �chunk-shaped� gum. 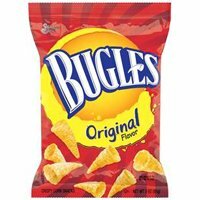 Original, classic flavor. 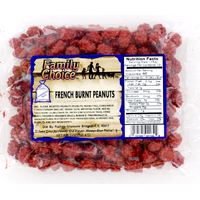 Gum is nut and gluten free�a great choice for those with allergies or sensitivities. 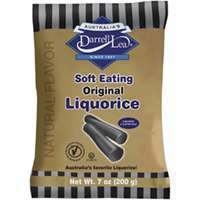 Individually wrapped in cute, retro twist-wrap for your convenience. 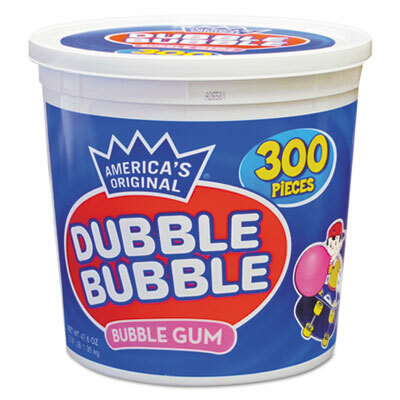 Food Type: Gum; Flavor: Original; Capacity (Volume): 300 ct; Packing Type: Tub. Surprise everyone with a sweet treat that is full of candy. Perfect for large groups. 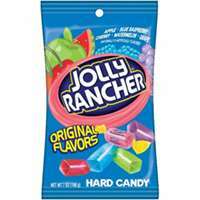 Individually wrapped candies allow everyone to grab as much as they want. Great for the office. To maintain freshness. 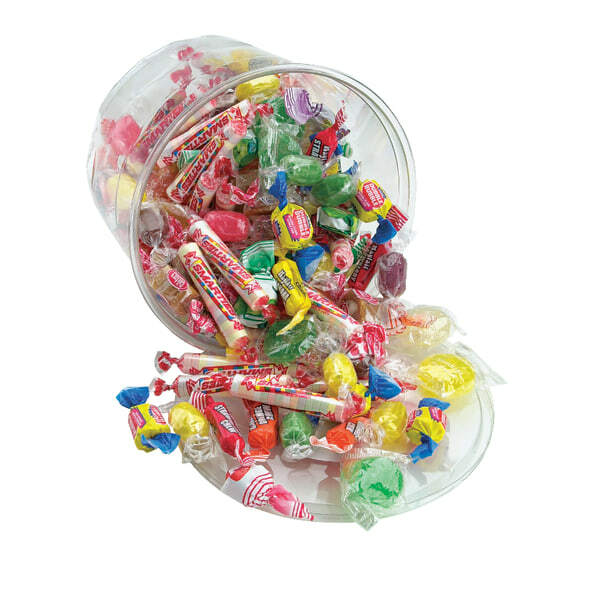 Food Type: Candy; Flavor: Assorted Organic Candies; Capacity (Weight): 16.5 oz; Packing Type: Tub. Surprise everyone with a sweet treat that is full of candy. Perfect for large groups. Great for the office. 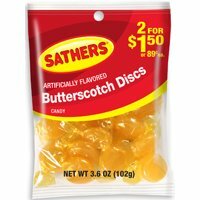 Food Type: Candy; Flavor: Organic Gummy Bears; Capacity (Weight): 1.75 lb; Packing Type: Tub. Surprise everyone with a sweet treat that is full of candy. Perfect for large groups. Great for the office. 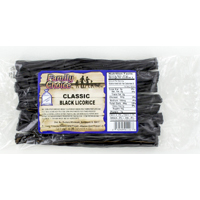 Food Type: Candy; Flavor: Organic Gummy Worms; Capacity (Weight): 1.75 lb; Packing Type: Tub.